(CNN) - A huge, swirling pile of trash in the Pacific Ocean is growing faster than expected and is now three times the size of France. 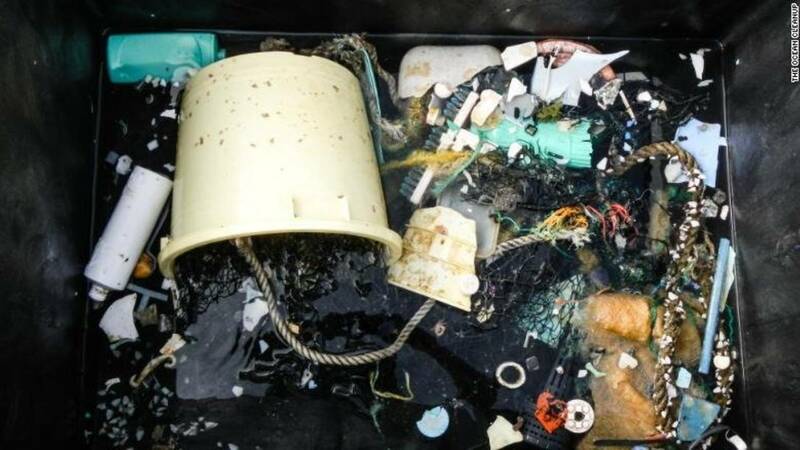 The patch is so big that last fall environmentalists called on the United Nations to declare the Great Pacific Garbage Patch a country, called "The Trash Isles," complete with its own passport and currency, called debris. "I was confronted, as far as the eye could see, with the sight of plastic," wrote Moore about his discovery in Natural History.